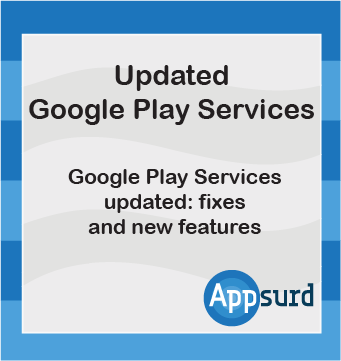 This tutorials explains how we have fixed and improved YoYo's Google Play Services extension. 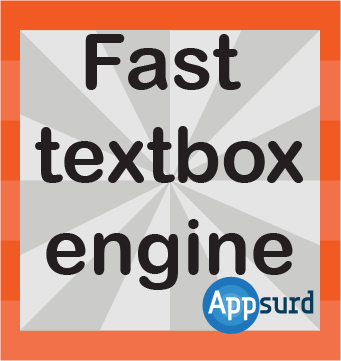 A very fast and simple-to-use textbox engine, especially suitable to draw large pieces of texts. Small script to draw a text with a fixed width. 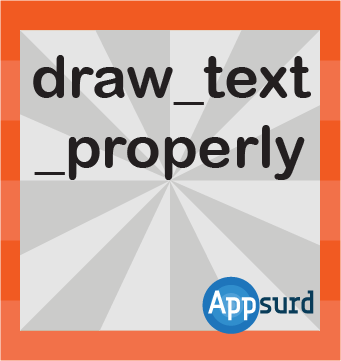 Reduces font size if the text is larger than the width. 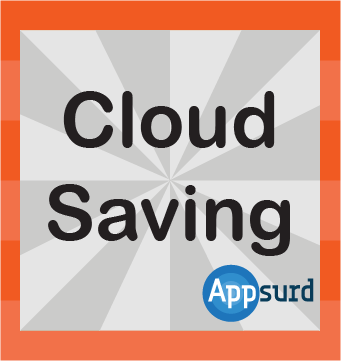 Extensive tutorial about the implementation of Google Cloud Saving on Android devices. Comes with an easy example which you can change easily! 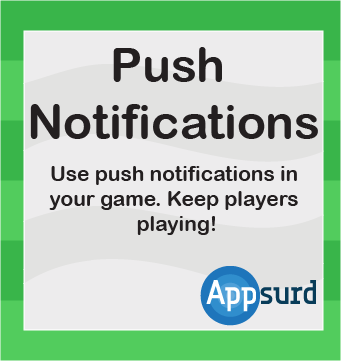 Push notifications for Android devices come in two versions: local notifications and remote notifications. Both versions are covered in this tutorial. 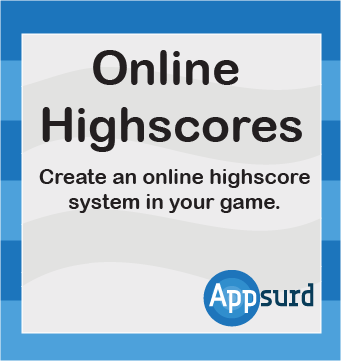 Online highscores are vital for engaging gameplay in your game. This tutorial explains both some basic web server stuff and the GameMaker: Studio implementation. 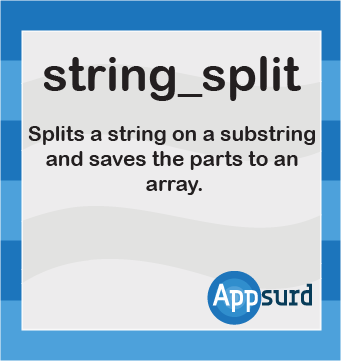 A simple script allowing the user to split a string on a specific substring. Returns the output in an array. Scrolling on mobile devices is very useful but might be difficult to implement. 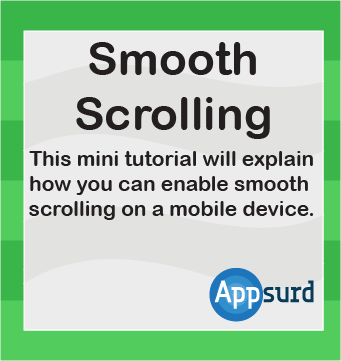 This small tutorial explains the basics of smooth scrolling.